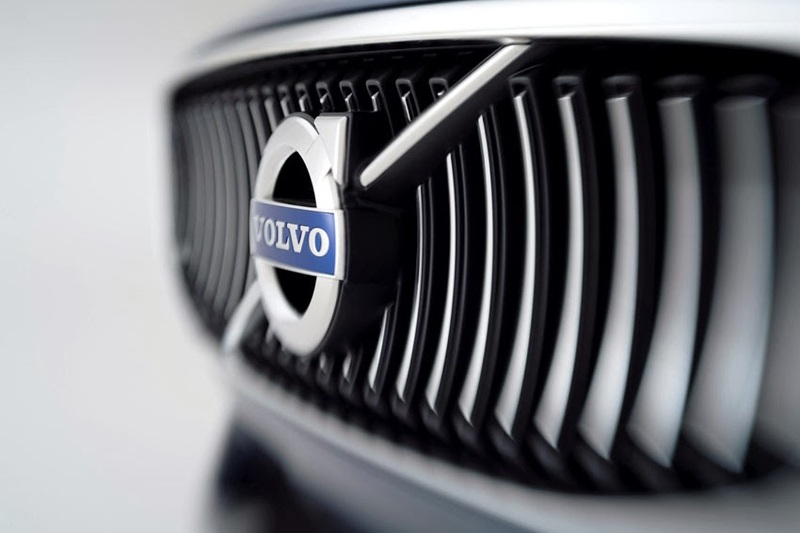 Volvo Car Group (Volvo Cars) announced London-based Grey London Advertising (Grey London) as its new global creative agency. The contract will start January 1, 2014.
our personality and releasing the full potential of our unique brand," said Alain Visser, SVP Sales Marketing & Customer Service at Volvo Cars. Grey London's strong global insights, combined with the ability to make Volvo Cars relevant in each individual region, will play a very important role in the transformation journey and the ambition to create a more premium visual of the Volvo Cars brand. The aim is to portray a more sophisticated image, built on the unique Swedish heritage that demonstrates confidence and unconventional attitude. "Grey London has proven that they are capable of delivering what we are looking for. The team has, in a very short period of time, shown a very good understanding of our brand and our needs," added Visser. "Grey London is a partner that can help us to tell the true story of our brand and present our values beyond safety and reliability. Volvo Cars, being a small and nimble brand, sought the same qualities in our creative partner. Grey's deep understanding of our brand will ensure strong and consistent brand communication," said Tomas Caetano, Vice-President of Brand Marketing at Volvo Cars. David Patton, CEO and President of Grey EMEA commented, "We are deeply proud to have Grey London partner with Volvo Cars, one of the world's most iconic, innovative automobile brands. We can't wait to get started in 2014 - we're going to do some amazing work together."